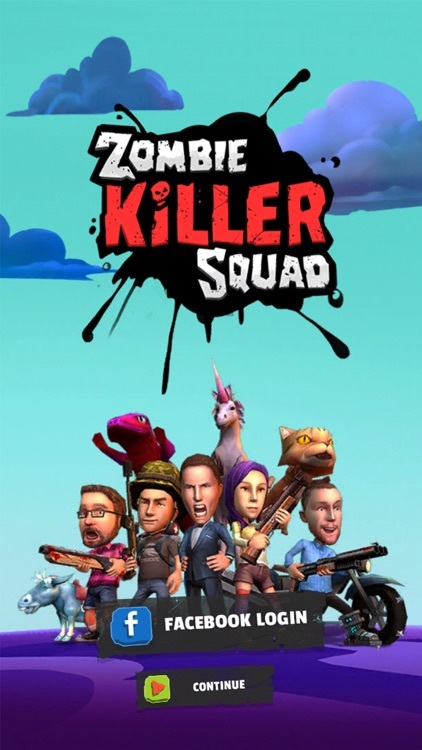 Thank you for all of your support, we are humbled to have about 3 Million Zombie Killers who love playing ZKS! 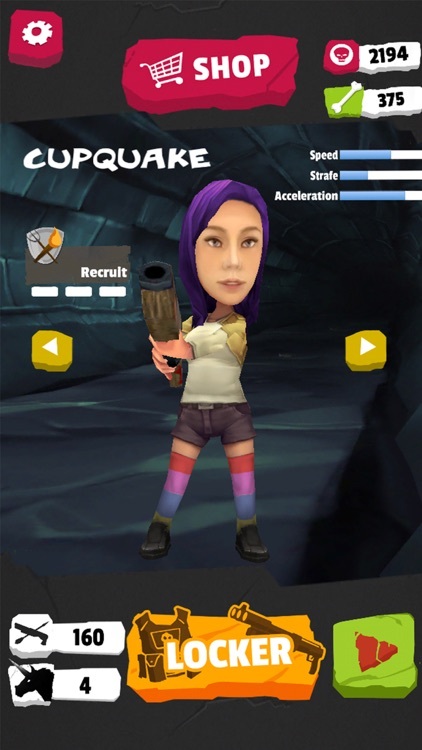 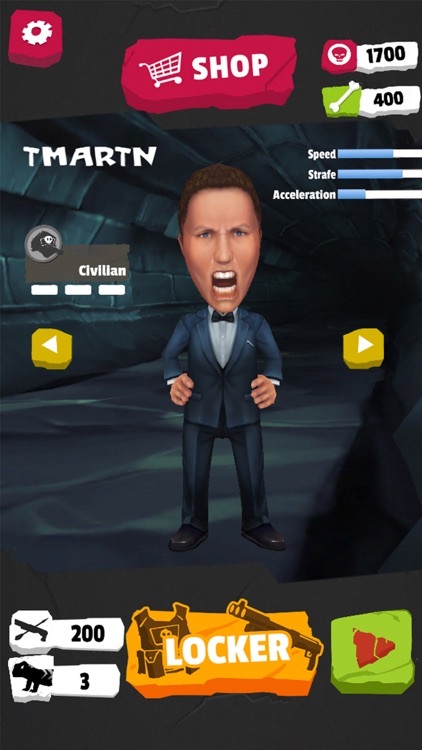 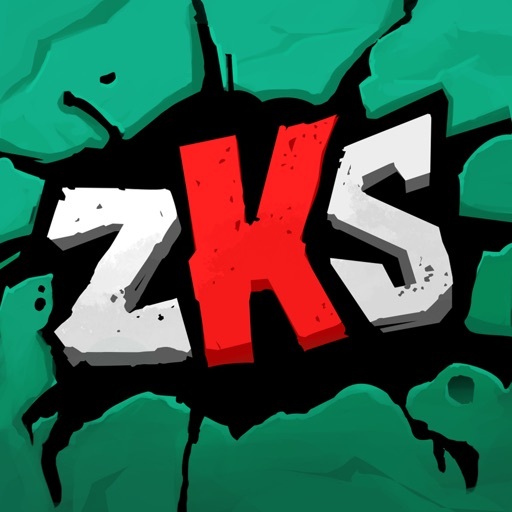 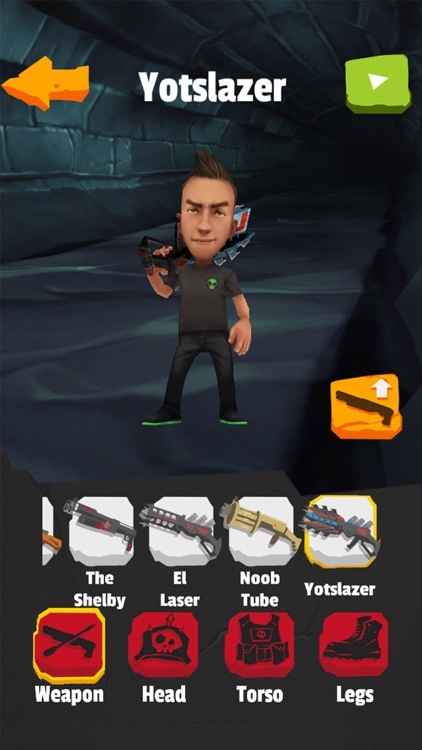 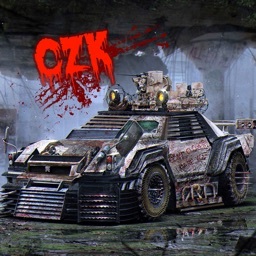 ZKS is a fast-paced, heart-racing endless runner mobile game brought to you by two of your favorite zombie killing stars, Syndicate & SeaNanners. 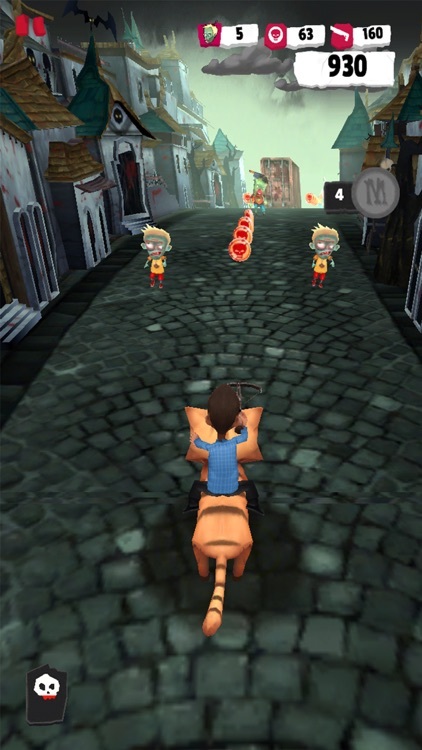 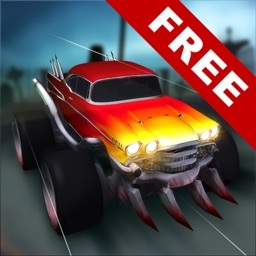 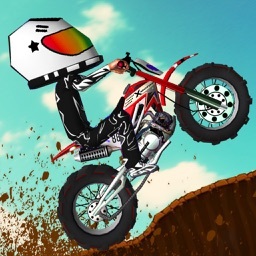 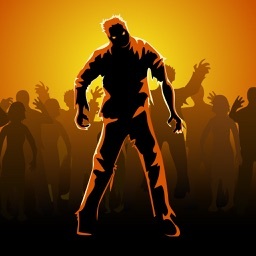 Join them in this Free-to-Play game as they dash through brain-eating zombies, guns blazing.